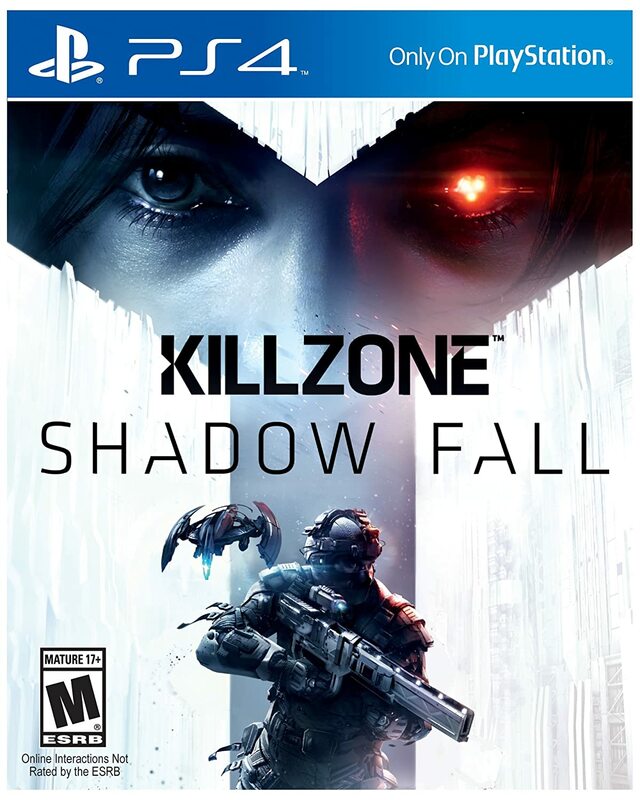 Here in the new age, we must try to forget the old age, apparently; Sony is shifting the look of the PS3 game box art for the second time, now to bring it in line with the blue aesthetic of the PS4 and Vita box art styles. 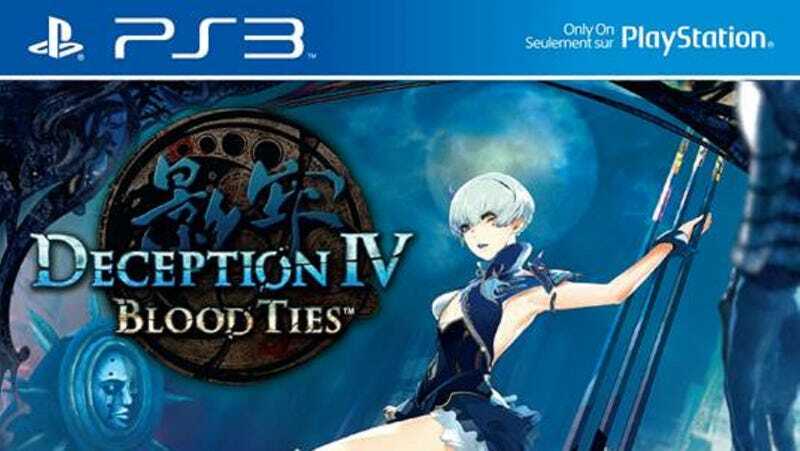 IGN noticed this change when given the art for Tecmo's Deception IV and confirmed with Sony that this is the new deal. As you can see, the top brand bar is now blue instead of black. 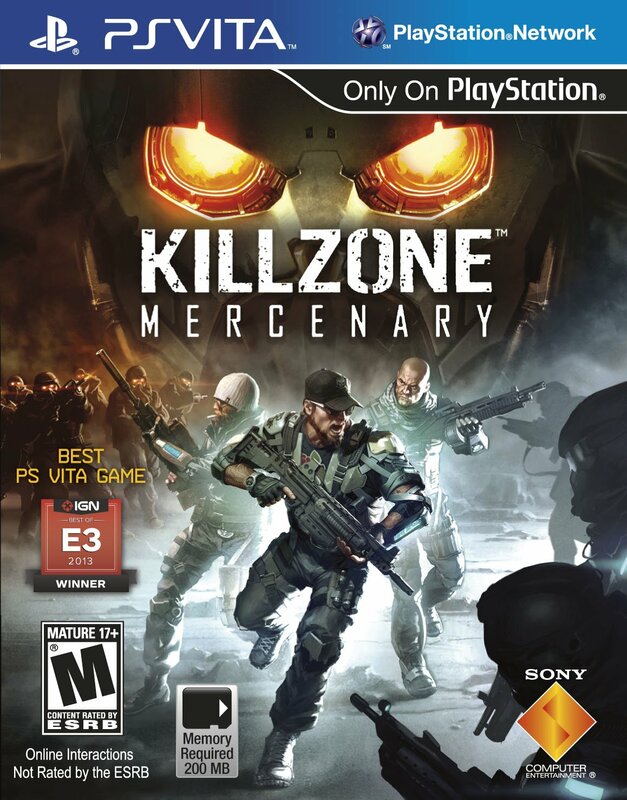 Waaaaaaay back in the day (aka before fall 2009), PS3 games had a black bar on the left side of the art with "PlayStation 3" all the way up it in Spider-Man font, which was fun. Through it all, the PS logo has stayed in just about the same spot, though. The key difference now between platforms is in the style of the boxes themselves. PS3 uses thick blu-ray-style Amaray cases, PS4 uses short DVD-style Amaray cases, and the Vita uses those little whatever things. PS3 and PS4 cases are about the same size, but they don't look similar. Enjoy True Detective tonight, everyone.